GoneTrippin’s revolutionary platform and ecosystem have been created to make every trip an adventure™. The ecosystem is comprised of an intricate yet elegantly connected web of vendors (like small businesses), known as “providers”, the travelers (or customers) themselves referred to as “users”. The app itself is the center of this ecosystem and the nexus through which providers and users can easily interact. 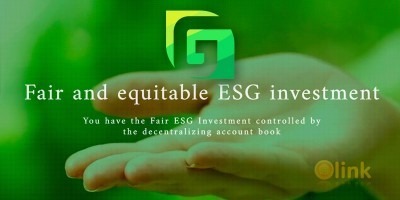 Through the app, travelers and small businesses will experience a new level of interconnectivity that combines the ease of a mobile platform with the safety and peace of mind that surpasses traditional financial transactions. 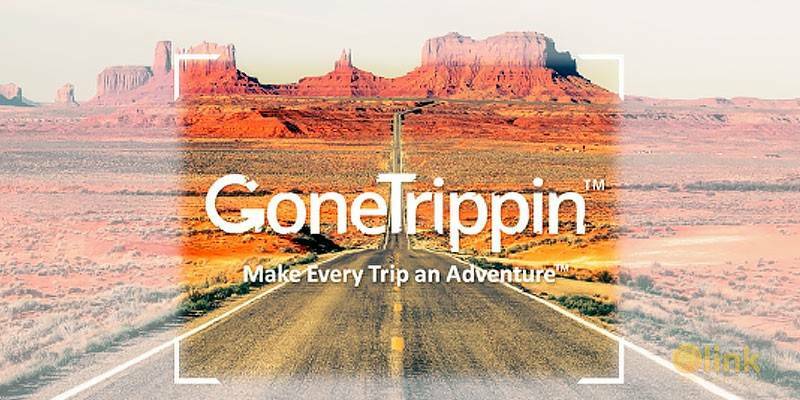 GoneTrippin was created with cautious travelers, families, solo adventurers, park rangers, pet owners, bicyclists, weekend warriors, road tripping friends, and many other types of explorers in mind. Connecting all of these groups to businesses eager to serve a larger audience is not an easy task, but at GoneTrippin Inc, we have designed the GoneTrippin platform with seamless, easy-touse functionality at its core. While attending college in Idaho, Ren Garner had many opportunities to experience and explore the outdoors. It became an escape from the stresses of school, work, and everyday life. After receiving many calls from family and friends asking for information on outdoor locations, places to eat, hiking trails, and other related activities, he realized there was a need for resources to help travelers plan an adventure. The resources available for novice adventure seekers did not seem to solve concerns or calm fears of the unknown for cautious travelers. He set out to develop a simple trip planning tool that could help families and individuals, especially those with little traveling experience, create memorable road trips. From Ren’s ideas surrounding these unrealized needs came the earliest vision that would eventually be called GoneTrippin, a revolutionary new tool that would not merely be an app but also a platform and an ecosystem. As GoneTrippin™ made progress, Ren realized that opportunities to showcase small businesses and local outfitters would enhance the trip planning experience of the user and help those businesses grow. Travel is currently an 8 trillion-dollar industry and now, more than ever, the industry struggles in providing sufficient opportunities for small businesses to shine. Having no coding experience, Ren reached out to Joseph Limb, a talented programmer. Together, they have been developing a web application that truly allows users to customize road trips, weekend getaways, and exploration of their surroundings. In 2017, Accendo Software acquired GoneTrippin, and a team was assembled to bring the application to market.